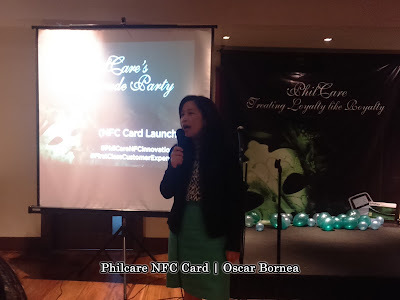 PhilCare Revolutionizes and Pioneer Health Care Availment with NFC cards | Daddy O! 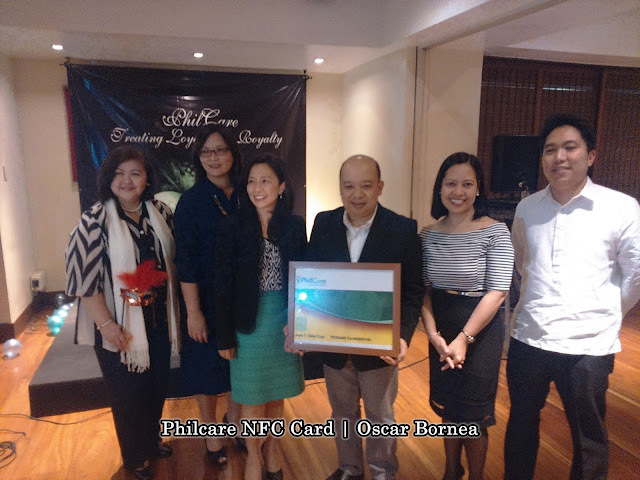 It's first in the Philippines Health Maintenance Organization (HMO) where PhilCare as one of the pioneering HMO companies revolutionizes and pioneer the Health Care Availment with the use of NFC Health Card. 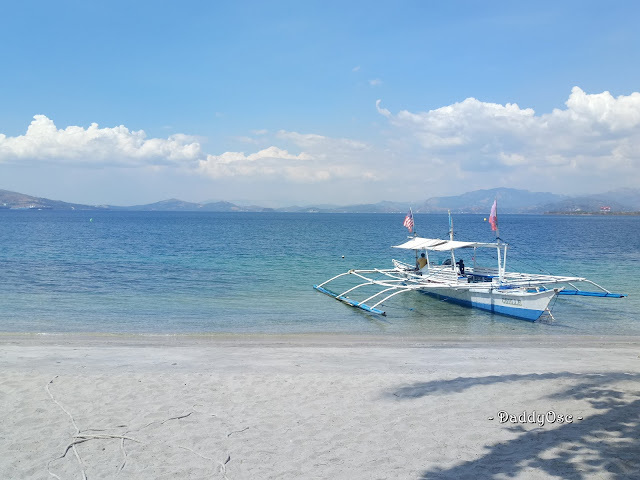 This radio frequency technology considered by experts worldwide as “the next best thing” in mobile transaction, continues its integration in the Philippines – this time providing much needed upgrade in the way healthcare is delivered to thousands of Filipinos. 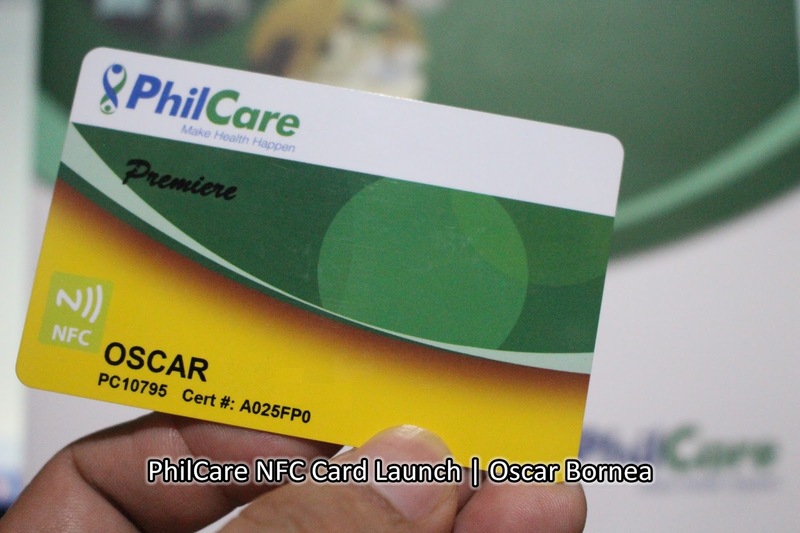 PhilCare, the leading health care provider came up and put in operation NFC-capable membership cards designed to make availment of health services from hospitals faster, more efficient, and close to paperless. They are also the first health care provider in the Philippines to adopt and actually put into use cards with near field communication NFC technologies. “We are proud to introduce this new technology to the HMO industry. 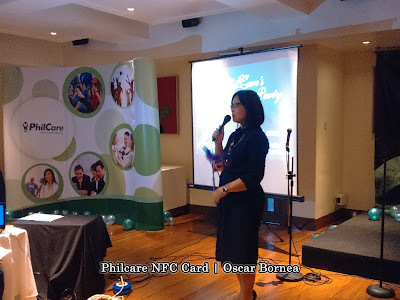 We’ve been looking for the best technology to make medical services smoother and more convenient for our clients and providers and NFC seems to be the perfect fit for this goal,” said Noemi G. Azura, PhilCare’s President and CEO. - enjoy quick approval of LOA request for consultations and selected outpatient procedures. 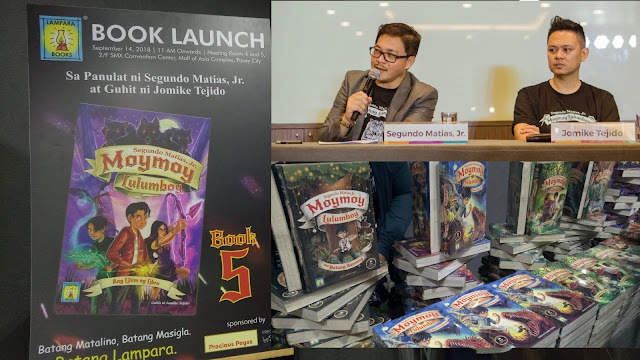 This new technology is the first of its kind in the Philippine health care industry and allows patient information to be updated in real-time, ensuring quick, efficient, and accurate service. 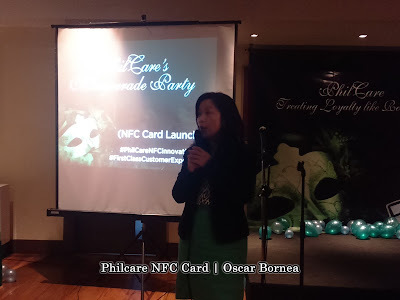 “We are very excited with this technology and in the future we hope to set up a rewards program for members with the NFC cards,” Azura said. 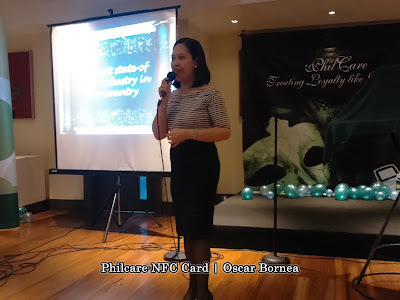 “All these innovations are geared towards providing best-in-class customer service to our members. This is just the start of our foray into NFC technology, which will be part of an ecosystem all intended to bring a new brand of bridging access to health care for our members,” Azura added. GO! Mobile - is mobile application launched by PhilCare last 2013. 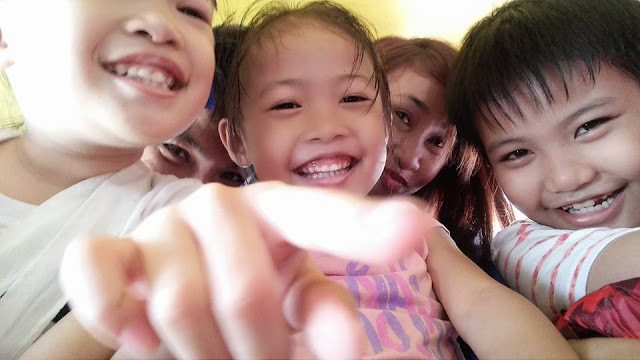 The app is designed as a quick reference guide for members on their coverage and benefits while also giving access to complete lists of PhilCare-affiliated hospitals, clinics, and doctors. 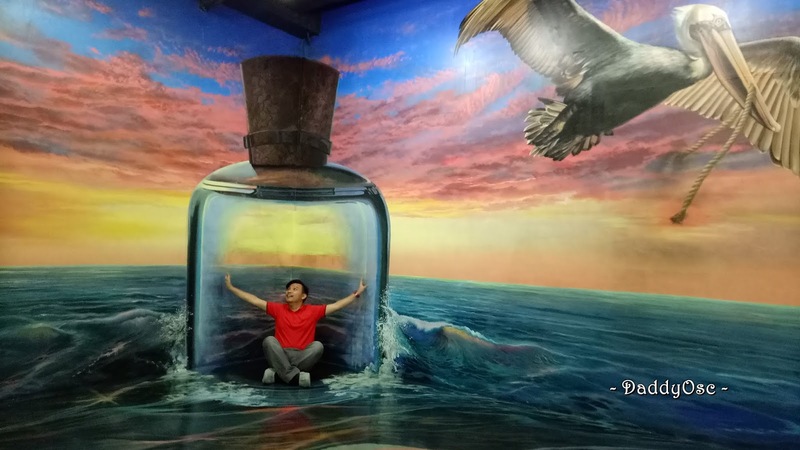 eCommerce website - PhilCare also recently launched its eCommerce website in addition to its mobile app - becoming the first HMO provider to offer online purchases for its health care packages. To know more about PhilCare, you may visit and follow them online.